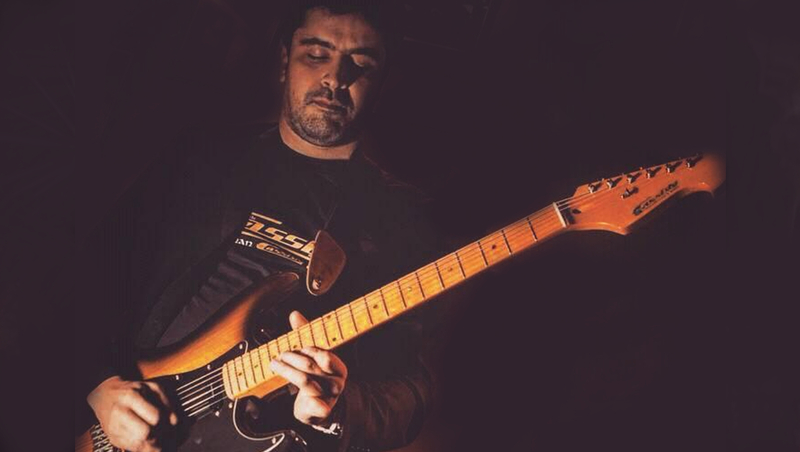 A very busy session Guitarist based in Marrakech, Morocco, Raoudi has recorded and performed with a range of Artists from Africa including : Arnaud N’Gaza , Paco Sery , Maitre Gims, Houda Saad, Hamid Bouchnak, Marock Express, and Sy Mehdi. Raoudi is also currently recording and arranging the first album with his new band Houara playing ethnic music from the South of Morocco. Now that’s what we call busy! I love this. How did you discover Cassidy Guitars and what made you choose this one ? I am not being rude, i am just very interested. @brokeberkleeparent Hi, Thank you. It’s the ST Custom Cassidy, the Best Guitar I ever played! Top craftmanship and sounds and plays unique. I found Cassidy after a while of searching for an honest and Top quality Guitar Company, and I’m really happy with the collaboration on this Custom build and proud to be part of Cassidy Guitars.